Improve doctor/patient relationship with easy to use interactive tools. Patients want to be partners in their care. Encourage their engagement. Higher patient engagement can improve healthcare outcomes. Nextech provides the solution to enhance the doctor-patient relationship and help healthcare consumers play a bigger part in their wellness. Online dermatology solutions allow physicians to see more patients and add additional billing services. 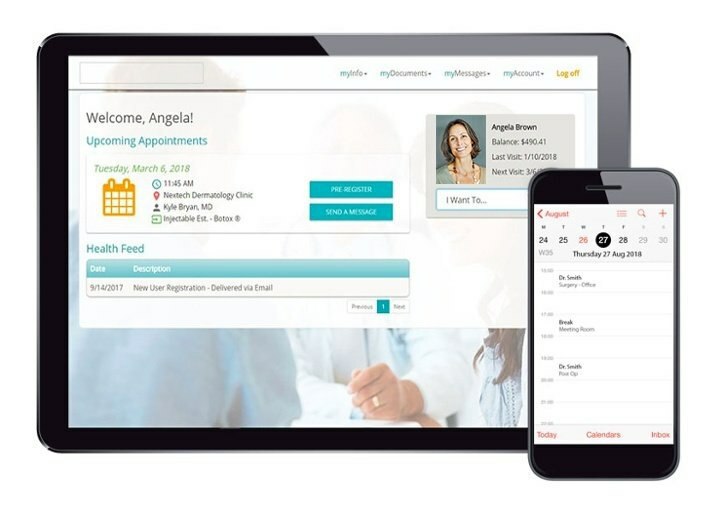 The interoperability between a telemedicine platform and the Nextech EMR integrates the patient experience and documentation to maintain a complete patient record.